Andrea's Random Lil' Blog: Manga to Love - "Cat Eyed Boy"
This manga is deliciously trashy! I can also detect a big Tezuka influence here, by the way, just in case you appreciate that "old-school" manga style. "A CHILLY CONCOCTION OF DARK VIGNETTES DRIPPING WITH THE MACABRE, THE GROTESQUE AND THE ABSURD." 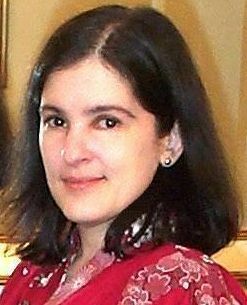 Reading it is pretty much like being carried away in a delirious ghost train ride, in a black-and-white amusement park of yore. And, as such, a delightful experience, and almost nostalgic. 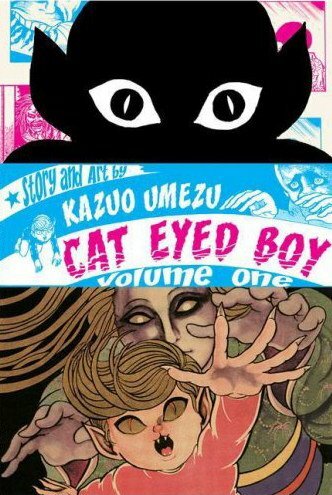 Cat Eyed Boy is a horror manga, written by a master of the genre, Kazuo Umezu. The hero (Nekome kozo, that is, yours very truly Cat Eyed Boy) is a very interesting character: half-monster, half-human, feared by the former and hated by the latter. An outcast in both worlds. Some scenes (as expected from a horror manga) are quite disturbing and grotesque, but the story is nicely told through a very bold and strong artwork - almost old-fashioned at that. Some of the situations portrayed end up being quite funny as well, with the protagonist taking turns between hero and villain, in a sort of creepy ambiguity that even makes him look (almost) human. It's a big book, this first volume of the series, with more or less 500 pages and published by Viz. Cat Eyed Boy is not your usual, run-of -the-mill manga and, precisely for that reason, worth reading and highly recommended. 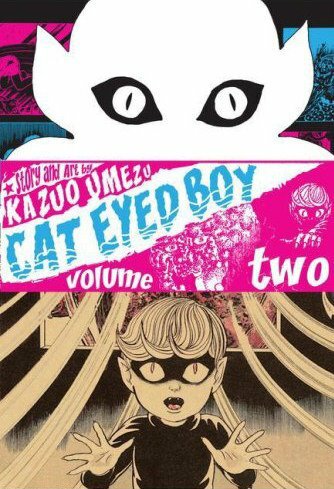 This sequel to Cat-Eyed Boy is quite good, but not as great as the first volume, in my opinion. Equally big (again, 500+ pages), it has a special "bonus": some coloured pages from the middle onwards. The tale The Meatball Monster deserves a special mention here: utterly freaky and dark, you can almost "smell" it! (And that's not necessarily a good thing, I'm afraid). If you enjoyed the 1st volume, you need to put your hands on this one as well, even if it does not live up to its predecessor. Lovely Film - Kamikaze Girls!